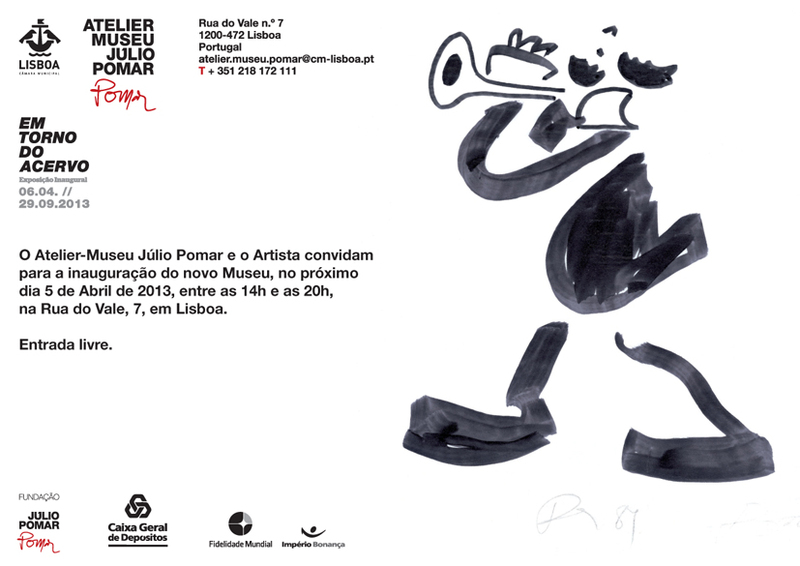 I have a painting of Julio Pomar . We stayed as his flat in Paris and our painting was in Lissabon and Porto for an exibition. I would like to say something to Julio. Does he have a mail?